Whether you're looking for a dog name that really suits a chihuahua or other Mexican breed, a name that's compatible with your heritage, or you simply love the sound of Spanish language names, there are quite a few Hispanic puppy names to choose among. These lists are by no means exhaustive, but you will find plenty of name choices for your pet in this genre whether your puppy is male or female. Names are as much a form of creative expression as they are a way to identify an individual, so you can use traditional names as well as words that have various meanings. As long as you're happy with the way a particular Hispanic name sounds, feel free to use it for your puppy. The table below contains name suggestions sorted by gender. Each name is followed by its meaning or by its equivalent name in English. If you still need more naming inspiration, many of Mexico's cities and states have attractive names that would also make great Mexican puppy names. Use a little imagination, and you just might find one of these is perfect for your pet. If it's important to you, you can decide for yourself if you feel a particular name suits one gender better than the other. 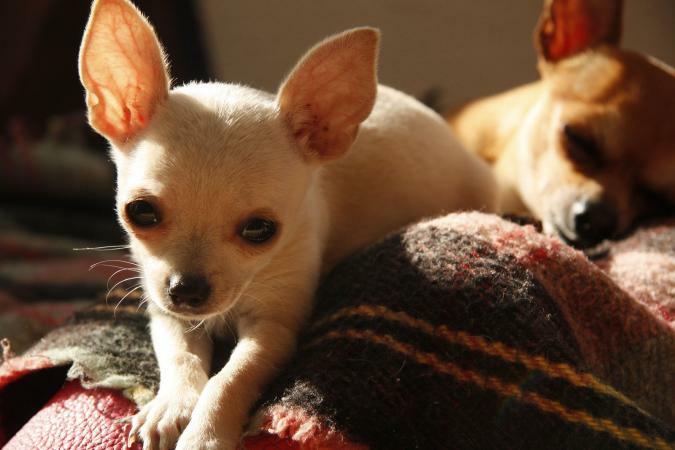 Both Chihuahuas and hairless dogs Xolos are originally from Mexico. 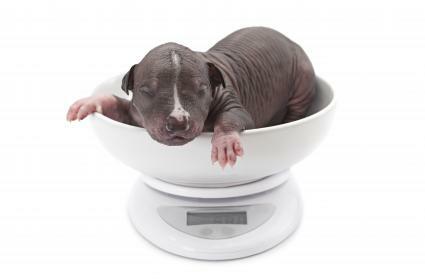 And while both breeds come in a variety of sizes, most are considered to be small dogs, especially when compared to larger breeds. Choose a name that either plays on the dog's natural cuteness or instead name the puppy ironically as though it's a mighty (yet tiny) warrior. Though the one larger breed indigenous to Mexico is sometimes referred to as the "Mexican Pit Bull," its proper name is Chamuco, which translates to "Devil." Xolos can also be larger dogs, even though they're most well-known as smaller dogs. Larger breeds popular in Mexico in present day include Golden Retrievers, Labradors, and mixed breeds. You can show your affection for your new puppy by addressing him or her with one of these Mexican terms of endearment. Note that some Spanish-language names have male and female forms while others can be used for any dog. Each name suggestion has its own special meaning. There are many other ways to come up with creative name ideas for your puppy. Alcohol-inspired names can be a fun option for dogs, and there are a number of Mexican cocktails to consider for inspiration. The names of traditional dances of Mexico and Mexican folk dance steps can also be used as unique puppy names that give homage to Chicano culture. The same is true with terminology used to describe traditional Mexican clothing. Picking your puppy's name is a fairly big decision because you both are going to have to live with it for many years to come. You want to choose a name that rolls off your tongue easily. Try choosing two or three of the names you like best from all of these suggestions, and then practice saying each of them a few times until you're comfortable pronouncing them. Once you've done that, look at your puppy and practice calling him or her by each of your chosen names. One name is bound to feel more natural than the others, and then you'll know you've found the right choice.